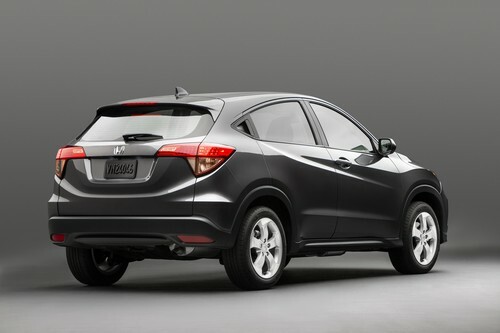 The Honda HR-V was confirmed for production in the United States. Last week, we discussed the possibility of Honda’s all-new Fit-based crossover being named the Honda H-RV, as that’s what the rumor mill had been churning out. As it usually is in the automotive community, the rumor mill proved correct, as Honda officially introduced the all-new Honda HR-V at the New York International Auto Show yesterday. 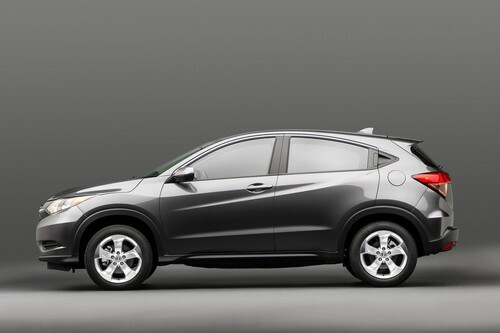 The compact SUV, along with the Fit, demonstrates a significant growth opportunity in the United States for Honda, specifically in the small car market. Both models will be produced here in North America, at the Celaya, Mexico, plant, Honda’s newest manufacturing facility on the continent. Reportedly, the Honda HR-V will launch this winter with a spacious and versatile interior, despite its compact size; a unique center tank layout optimizes interior space. The HR-V will come equipped with the Magic Seat® (exclusive to Honda). The Magic Seat allows drivers to create several different seating configurations and also allows them to completely fold the second row flat to maximize cargo space. 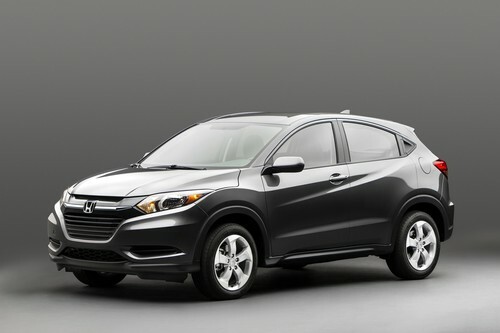 As you might guess from the name, the Honda HR-V will be in the same family as the CR-V, just at a lower price and size. Honda has been mum on all other details, but we can expect more in the coming months. For now, be sure to check out all the other reveals fresh out of New York this week, here at the News Wheel.